You can also select from Towns in Saint Kitts and Nevis in a list, or use Search for the most accurate results. Rooms From: $USD 325.00. 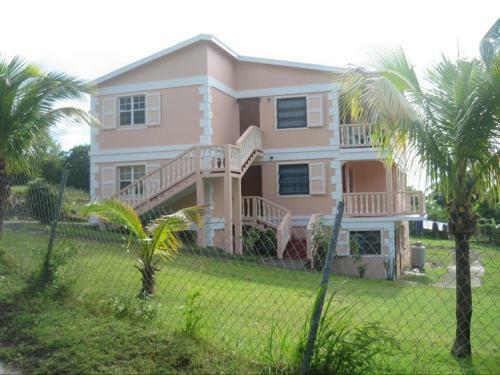 Offering a beautiful setting on Nisbet Beach and next to Newcastle Bay, Nisbet Plantation Beach Club features an outdoor swimming pool with Caribbean Sea views. It has spacious rooms, a spa and 3 restaurants. Rooms From: $USD 348.00. 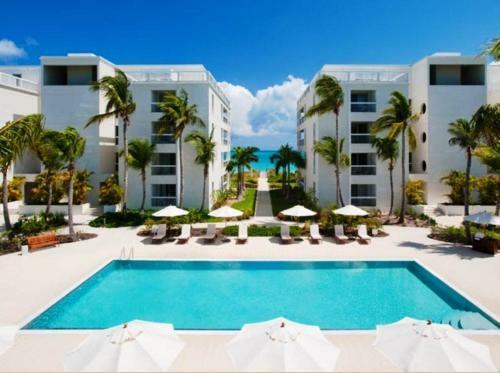 Le Vele Condominiums are located 100 metres from Grace Bay Beach and 11 km from Providenciales International Airport. It features a furnished terrace with a swimming pool and a spa centre. Rooms From: $USD 310.50. 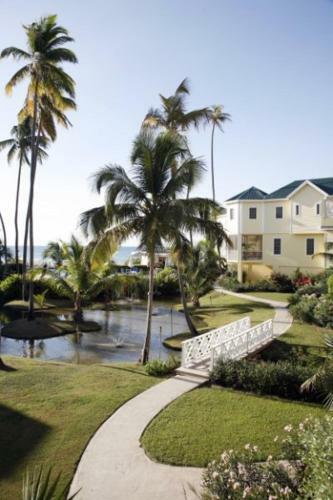 Offering Caribbean Sea views, Nelson Spring Beach Resort is set in attractive gardens next to the beach. It features an outdoor swimming pool, spa and tennis courts. Rooms From: $USD 159.00. 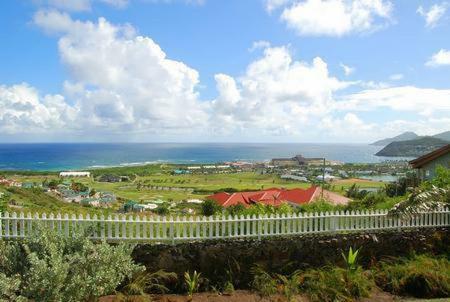 Rock Haven Bed & Breakfast is set in gardens overlooking the ocean in Frigate Bay on the historic island of St Kitts. This charming Caribbean-style property offers free Wi-Fi and free parking. Rooms From: $USD 120.00. This beachfront hotel is located on Frigate Bay, on St Kitts and Nevis Caribbean coast. It offers an outdoor pool and air-conditioned accommodation with a private balcony and cable TV.